The yields of the top five silver miners have fallen precipitously since the mid-noughties, down 33.5% for the period 2005 to 2011. Silver Doctors reports that for the period from 2005 to 2011 the top five silver miners saw their yields decline a staggering 33.5%, or 5.6% per year, compared to declines of 27% for the top five gold producers. The percentage fall in silver yields for the top five miners was nearly 50% greater on average than the corresponding figures for their counterparts in gold production. 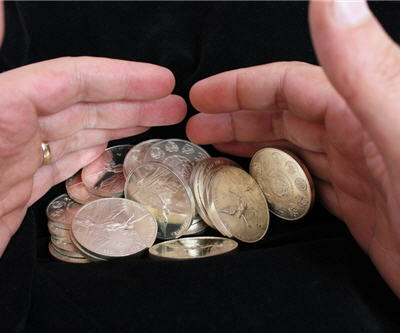 Silver has enjoyed increasing popularity of late, with the US Mint recently reporting that sales of silver eagles have vastly outpaced those of gold eagles in terms of weight this year, and gains in silver stocks also beginning to catch up to the surge in bullion prices.